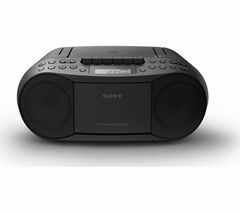 Listening to music is one of life’s great pleasures and by adding a radio to your kitchen or bedroom you’ll brighten up your day and find you have access to tons of music, from golden oldies to all the latest chart toppers. You can also find the latest news bulletins, traffic updates, panel shows and special interest broadcasts. 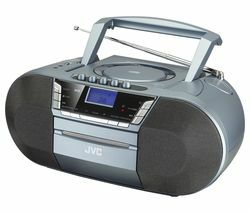 In fact, you can find almost anything on the airwaves as there are around 600 licensed radio stations in the UK. Some of the most popular stations are operated by the BBC, where you can hear live music, recordings of classical concerts, jazz and world music, soap operas, plays and sports commentary. No matter what you’re after, you’ll always find something you can tune into. 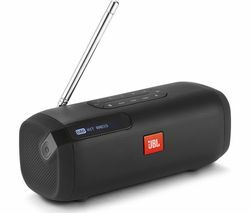 Radios are available in a wide range of sizes and styles, so you won’t have to compromise when you’re choosing, regardless of whether you’re after an FM radio or a DAB version. For state-of-the-art radios with exceptional sound quality, see our Pure radio range. 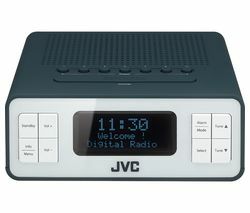 And if your favourite station is digital, check out our dab radio collection. Whether you listen to the radio as part of your morning routine or to help you start the day, there’s a radio in our extensive range that’s right for you. Take a look at our Black Friday sale for a great deal on Radios.